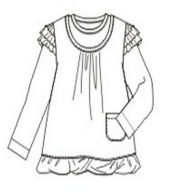 Here is Women Blouses we developed , and Updated frequently. The products of this series we try to use an independent design and production departments. 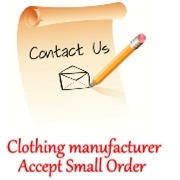 Women Blouses will become the next hot product of Askwear clothing manufacturers. If you do not like blouses, you can click here to find more women tops.